US President Donald Trump has officially designated Iran’s Islamic Revolution Guards Corps as a foreign terrorist organization or FTO. In a statement on Monday, Trump accused the IRGC of financing and promoting terrorism. He also labelled Iran as a state sponsor of terrorism. 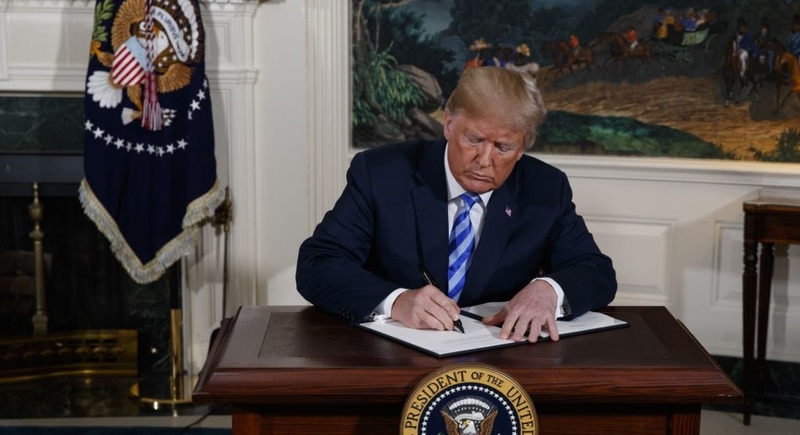 “This action will significantly expand the scope and scale of our maximum pressure on the Iranian regime,” reads a statement by the White House. 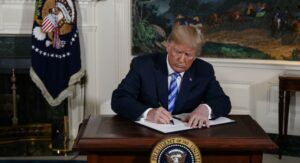 Trump also claimed that this action sends a clear message to Tehran that its “support for terrorism” has serious consequences. In response, Iran’s Foreign Minister Mohammad Javad Zarif sent a letter to the country’s Supreme National Security Council and the Head of this council President Hassan Rouhani, advising the Council to designate US forces in West Asia known as CENTCOM as a terrorist organization from the viewpoint of Iran. Earlier, the IRGC warned that the US military will no longer have calm in West Asia if it designates the elite force as a terror entity. The Iranian parliament has also prepared a motion against the decision. 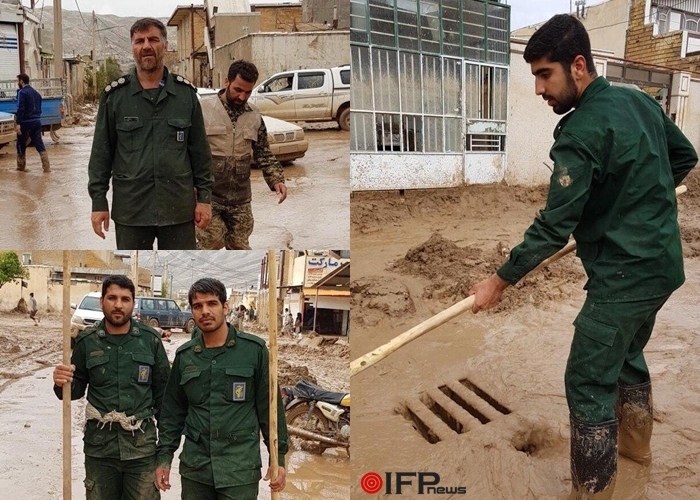 The IRGC has provided advisory support to Syria and Iraq in their battle against ISIS terrorists. It is also actively cooperating in construction, infrastructure and relief projects.